Our Magic Mirror is state of the art and impresses everywhere it goes. it is the perfect solution to capturing those all-important wedding and party guest selfies! 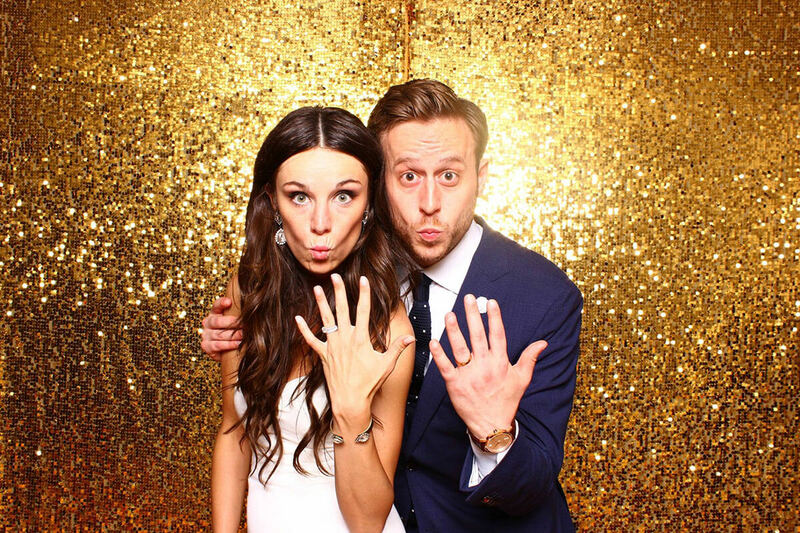 Our Magic Mirror adds glamour to any event and creates a new interactive experience on your big day. 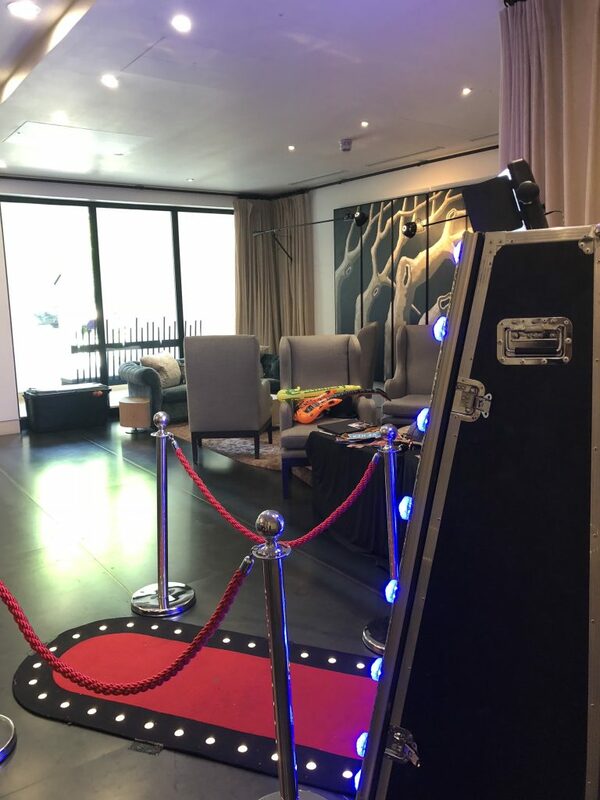 It packs a powerful punch to wow your guests and keep them talking about your event for weeks to come. 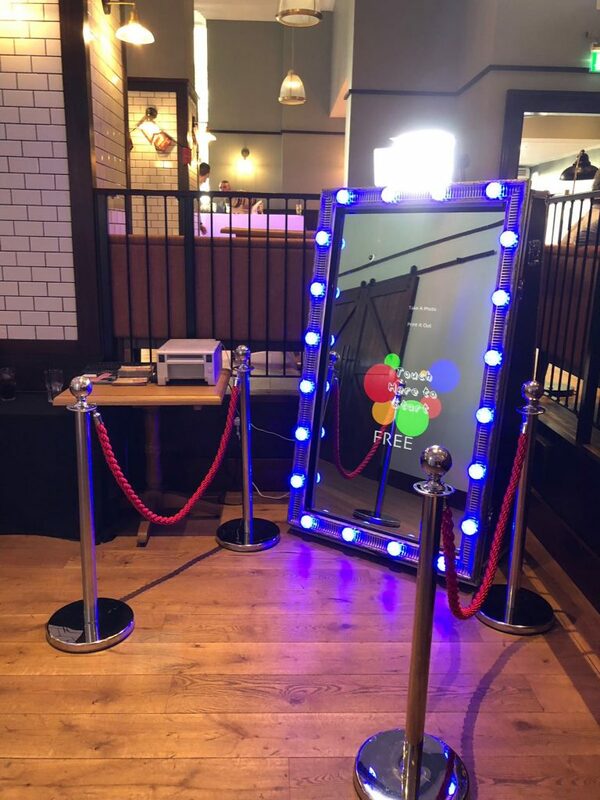 The impressive and attractive looks of the magic mirror are irresistible, it literally encourages guests to get involved and is a great opportunity for a ‘photo bomb’ or two The Magic Mirror also has a smaller footprint than the traditional photo booths so will often be preferred by venues. 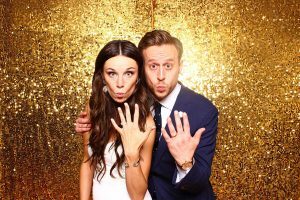 During your photo session, the magic mirror photo booth audibly guides you and gives you compliments along the way. There is an option to sign the mirror before your photo is printed for you to share with your friends and family. Guests receive an instant branded print! Why not add one of our other services for a great package price. As per Magic 2 but with an extra hour of fun !